My blend of Fashion, Beauty and Fine Art Photography diffuses the line between personal and commercial work to create compelling visual messages, from the seemingly futile to the conceptual." 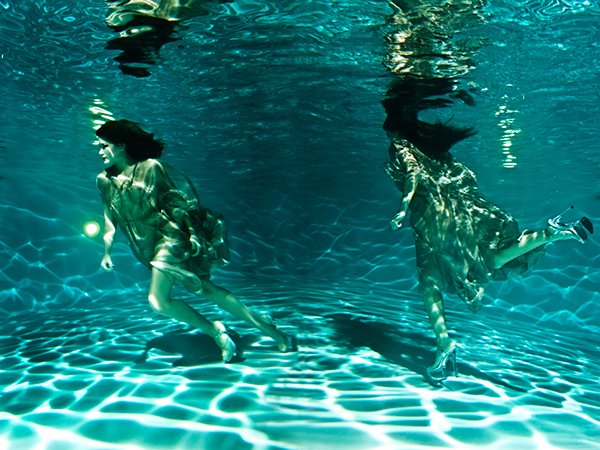 Photographer and DIrector Jorge Parra showcased this video during the EcoArtFashion Week in Art Basel 2011. 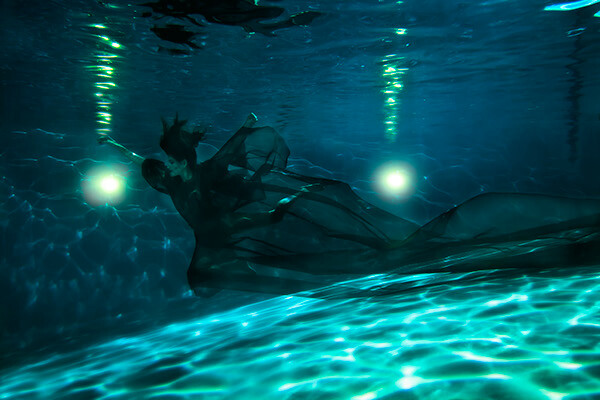 Model Penelope Sosa did an amazing work to live and rejoice underwater with the fantastic couture dresses by Luis Valenzuela. Leisure and Gourmet Signature Cuisine. 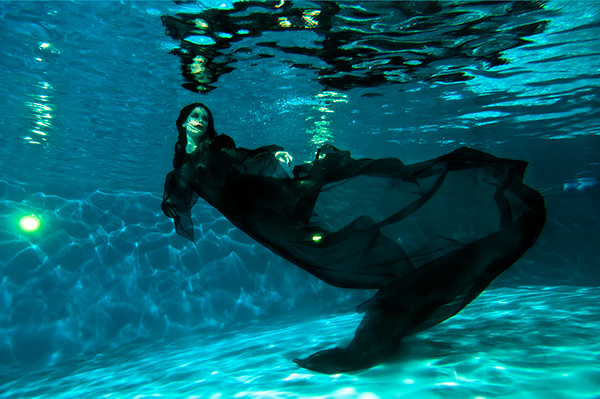 Underwater Fashion campaign, shot at Hotel Albion in South Beach, Miami.